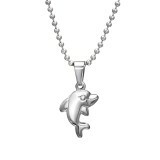 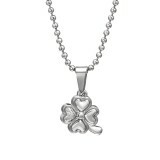 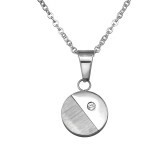 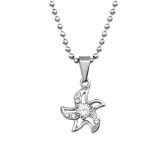 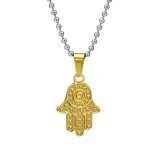 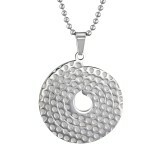 We offer a huge variety of stainless steel necklace wholesale designs to meet all fashion expectations at your store. 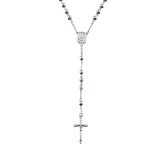 The embellishments range from sparkling stars with crystals to rings, crosses, tags, and handcuffs of various sizes yet always discreet to make a statement without screaming. 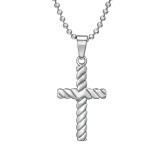 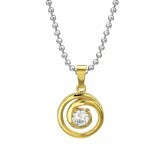 The chain styles also vary as well as the length to fit well. When you shop from our supplier steel jewelry, you can be sure that we pay attention to all details, safety included. We offer surgical grade stainless steel jewelry wholesale. 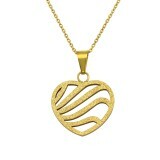 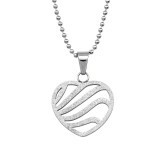 The necklaces are durable, resistant, and hypoallergenic while the stainless steel jewelry wholesale prices are low. 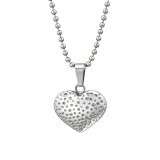 Check out our current stainless steel jewelry deals. 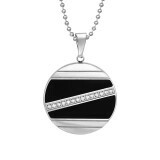 Buy safe and beautiful necklaces from our steel jewelry supplier and save money, checkout in a secure way, and benefit from the volume discounts. 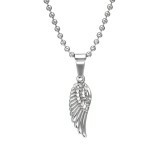 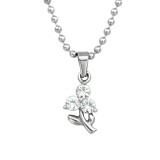 We Silver Jewelry Wholesale offer top quality at amazing prices.